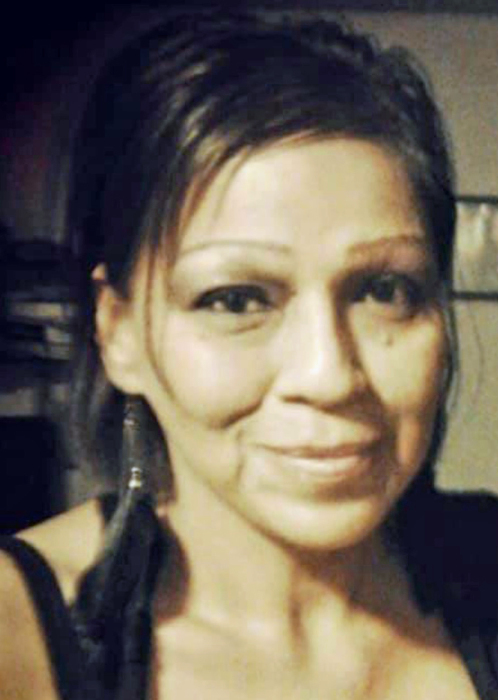 ELLA M. LINDER, 49, of Twin Buttes, ND, passed away on April 9, 2019 at Sanford Health, Bismarck, ND. Services will be held at 10:00 AM CDT, Monday, April 15, 2019, at the Twin Buttes Memorial Hall. A wake service will begin at 5:00 PM, Sunday, April 14, 2019, at the Twin Buttes Memorial Hall.